Masking is a must-ritual for healthy and glowing skin. Recently, I had tried these two masks-Anti-Acne Pack and Glow Pack by Maya Skincare Solutions . 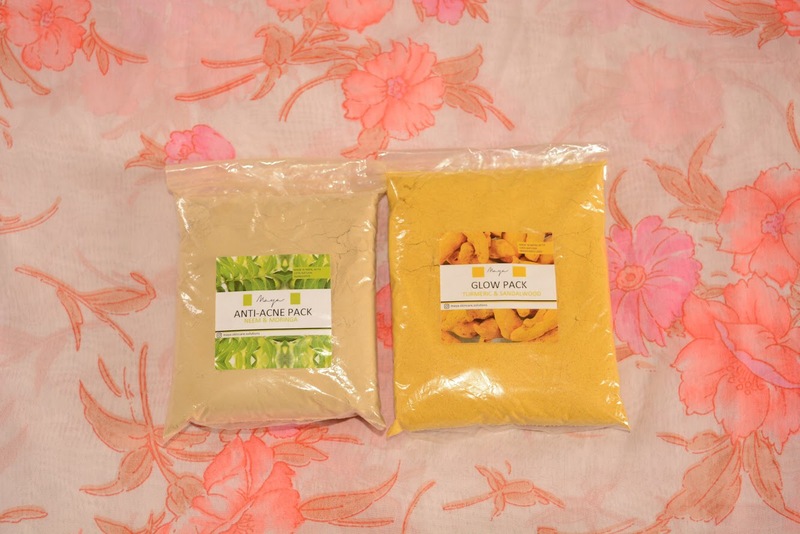 Both of these masks contains Organic Ingredients and its free from all the toxic elements. So, this is the reason behind my urge to try out both products. I am one of those who loves to try out the product for several times. 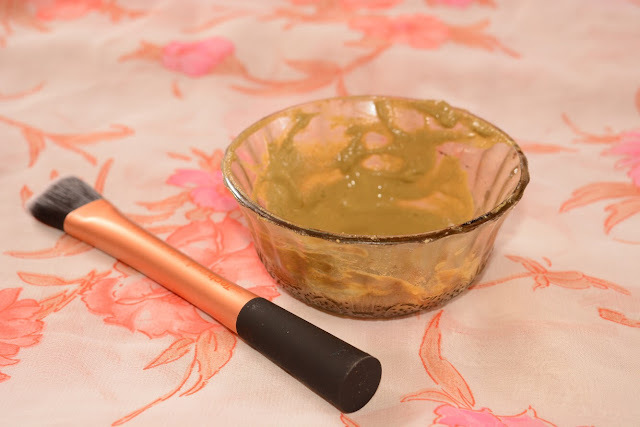 The main ingredient of this mask is Turmeric. 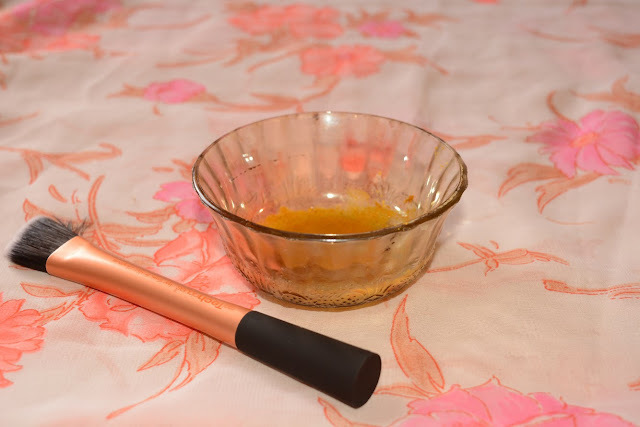 I have wrote over and over again about the benefits of turmeric in my previous beauty posts. Its just the magic spice -which has anti-bacterial and anti-inflammatory properties. It helps the body to heal internally and externally. When applied externally, it helps to purify the skin and also add glow to the skin. Talking about the benefits of sandalwood it helps to make skin smooth and helps to fade the blemish. 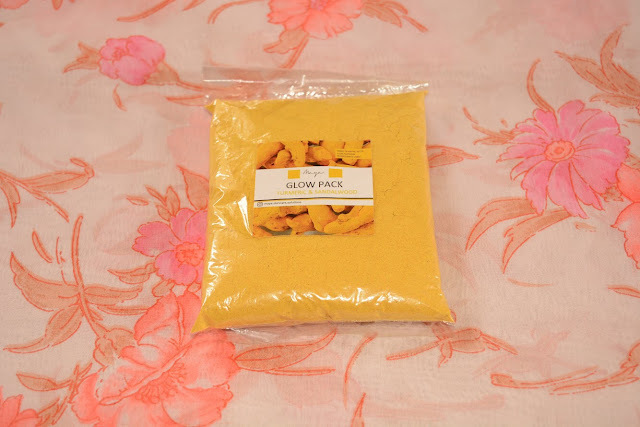 As well as Gram flour is also good for smoothing of skin. 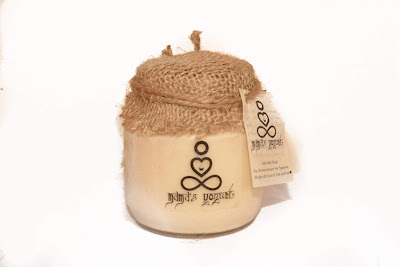 Neem and Moringa are the primary ingredients of this mask. 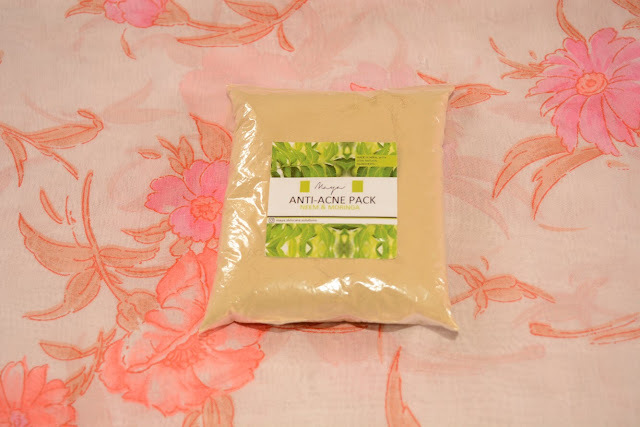 Neem helps in preventing and treating acne while Moringa works to fade away the acne scars. The ingredients such as Fuller's Earth Known as Multani-Mitti has been used since ages in beauty routine.It helps to balance out the oil production with its oil-absorbing properties.Talking about the Himalayan Salt; it helps to maintain the pH level of skin. Since, it posses detoxifying element; so it works perfectly as skin detoxifier. Same like Fuller's Earth ; rice powder also does the job of oil absorbent. My skin loved both of these Glow face mask and Anti-Acne face mask. It is very gentle to my skin and did not irritate my skin. I think the Glow face mask is suitable for all skin types. This face mask is good for brightening of skin. However, you need to be very careful while applying it. Don't keep it more than 20 minutes because you might get stains from turmeric. Regarding the Anti-Acne face mask- it is good for sensitive and acne-prone and oily skin type. Both of these masks are not finely grinded which helps the application easy to hold on the face. Overall, I love these Organic face masks. When the mind is full of clutter then one cannot function well in their day-to day personal as well as professional life. Its best to get your mind decluttered from time to time. I have listed down top 5 easy and practical ways to decluttered your mind. Hope you find it helpful. Who can feel relaxed when you see untidy and messy area? Talking about me- I get furious when I see mess. Clean and organized space makes me feel energized. Hence it leads one to focus on creativity and productivity. Regarding cleaning up the space; start with small steps. Clean out the space step-by -step by. Separate out the days for cleaning out one section per session. When you declutter the physical space there’s a kind of mental- relief allowing you to create room for mental creativity. Prioritize your goals on the basis of importance and urgency. In addition, make scope for the emergency to-do list. In this way, you won’t feel guilty in not meeting the daily goals while getting the emergency list done. Before prioritizing your goals; try to section it out into yearly, monthly, weekly and daily goals. Make the everyday goals-attainable and realistic. So, that you won’t feel overwhelmed to complete your daily goals. Writing is the best therapy which helps to express all your feelings and emotions in a paper. Some situations and emotions might not be comfortable in sharing with others. Thus, writing your heart out could help you feel good and less-cluttered mind. Furthermore, writing your goals is one of the best preferences which will make you focused and less-stressed. For me, I had tried different digital apps and platforms for scheduling my to-do list, but I always end up being writing on my notebook. So, try out which works best for you, for me it’s obviously notebook. In this fast-moving world; it’s really difficult to adjust with the speed. Therefore, knowingly or unknowingly we get caught up with multi-tasking. Some jobs, such as-freelancing like mine needs to wear several hats that require multi-tasking. 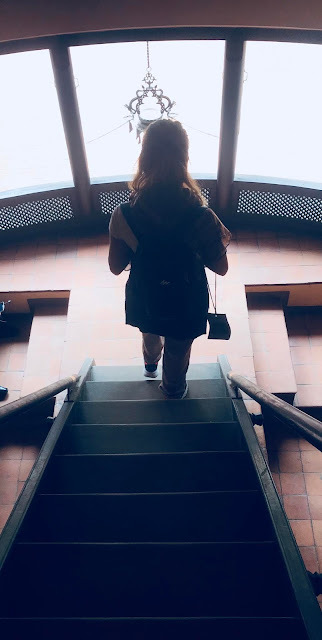 So sometimes it’s overwhelming to have work-life balance and to lose the track. Multi-tasking is huge No-No as its ultimate result is reduced efficiency. So, if you have multiple functions to complete, then divide tasks into several steps. And do one thing at a time. Perform other function only after completion of previous task. We all work hard to be better version of ourselves. Sometimes we become over ambitious and forget to love ourselves. The main purpose of everyone’s life is to be happy. But we sub-consciously be hard on ourselves. We don’t care about our health and end up having cluttered mind. In your busy schedule, you can have at least ‘Me’ hour for yourself. Meditate, go for walk, make healthy meal, work-out or pamper yourself. It will help you to recharge and free your mind from clutter. Additionally, help you to create mental space to create, grow and motivate in everything you do. Tansen, the beautiful town, standing tall in the western hills of Nepal. It’s the administrative headquarter of Palpa District. Although small by area but it has more to offer. The ancient town with cultural and historical importance has breathe-taking scenery with pleasant climate which welcomes you wholeheartedly. So, explore this gorgeous hill station which lies between Pokhara and Lumbini. Here are the lists of top 7 things to do in Tansen. Tansen has some reflection of Kathmandu which can clearly be seen in their buildings and stone paved alleys. Houses built in Newari architecture and celebration of Newari-Jatras (festivals) makes you feel little bit of Kathmandu. Some typical street names and places of Kathmandu such as Basantapur, Asan, Makhan Tole , Ganeshthan, as well as Tudhikhel are also in Tansen. You can just go around the town and have mini-Kathmandu experience. In the middle of main square of Tansen, there is a two-storey white building called ‘Shital Pati’ also known as ‘Ghol Ghar’. This building was used as the place for organizing public functions in early days; now used as locals for meet-up place. You can sit inside this octagonal shaped building: rest, relax and enjoy the hustle-bustle of the town. As you walk towards the south of Sitalpati, you can see a big gate known as ‘Baggi Dhoka’. The Newari craftsmanship can be seen on this gate with excellent wood carvings. This gate leads towards the ‘Tansen Durbar’. 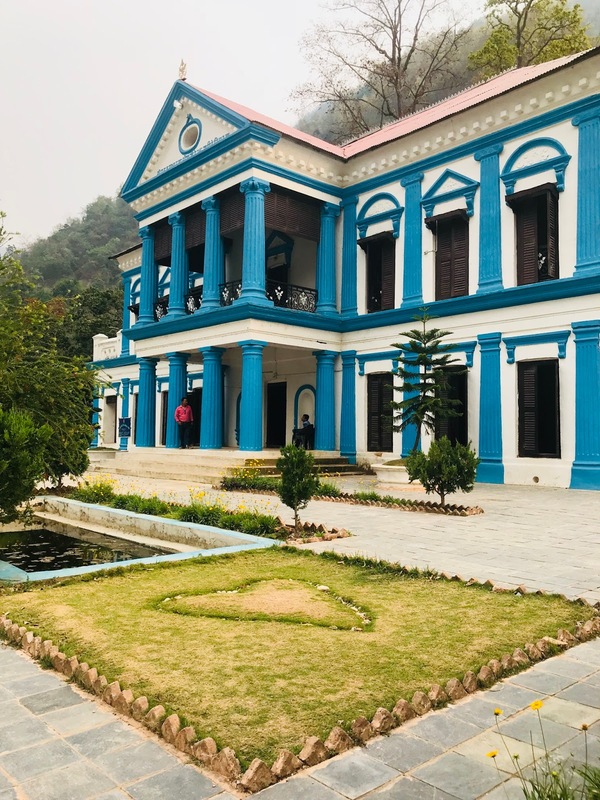 The history of ‘Tansen Durbar’ dates back to 1927 A.D (1983 B.S) which was built by Pratap Shumsher who was Commander in Chief of Western Region during that period. The red and white colored building with green doors and windows which also has courtyard inside is built in Rana- style architecture. 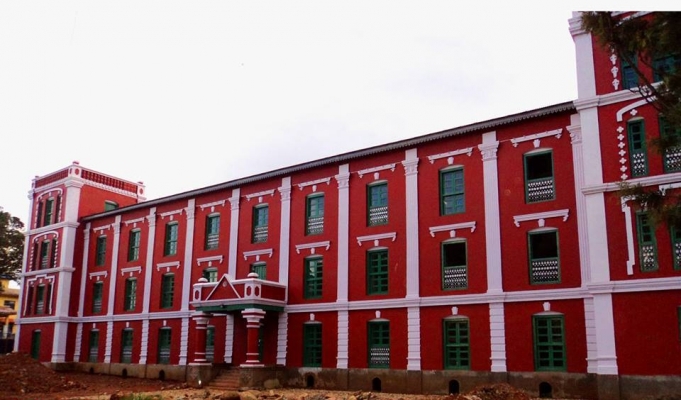 Tansen Durbar was destroyed in Maosit attack in 2006 A.D. Now it has been rebuilt and it functions as a museum. Shreenagar Danda is located up-hill from main town of Tansen. Almost like 30 minutes walk towards north of Tansen takes you towards this amazing hill surrounded by Pine trees. The town of Tansen and green plains of Maadi Valley can be viewed from Shreenagar Hill. Additionally, one can also have panoramic view of Ganesh Himal , Langtang and Dhaulagiri from Shreenagar hill in a clear day. There are many temples in Tansen with historical importance. One of them is the ‘Bhagwati Temple’ which was built by Col. Ujir Singh Thapa to celebrate the victory over the British-Indian troops. The Goddess ‘Bhagwati’ is worshiped in this temple. During August, this temple celebrates its biggest festival called ‘Bhagwati Jatra’. People from different parts of Palpa come to visit this temple; they sing, worship and dance in this festival. 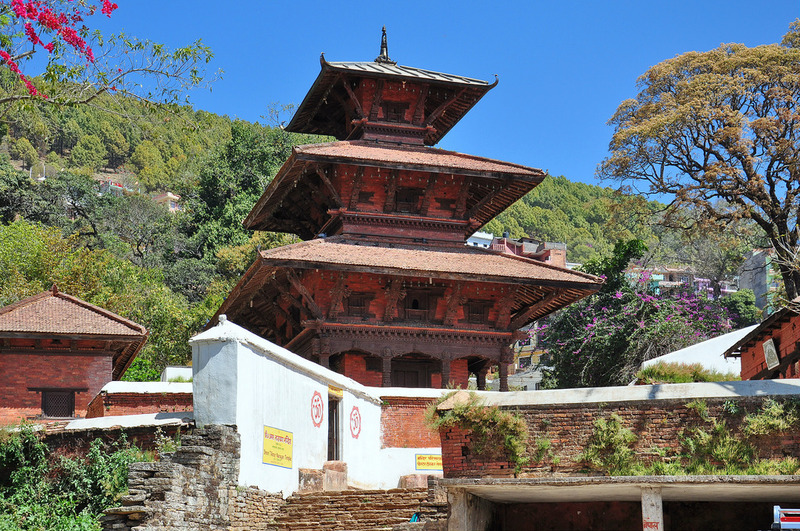 The ‘Amar Narayan Temple’ is also most worshipped temple in Tansen. The God Vishnu is worshipped in this temple. This temple was built by Genral Amar Singh Thapa. This temple is built in three storey pagoda style building. Every evening, this temple performs ‘Arati’ ( Prayer); you can come here to worship and be a part of evening prayer. Rani Mahal can be reached within 3-4 hours of walk down from ‘Batasey Danda’ of Tansen. On the way to Rani Mahal there are few settlements; one can enjoy beautiful forest and water streams. 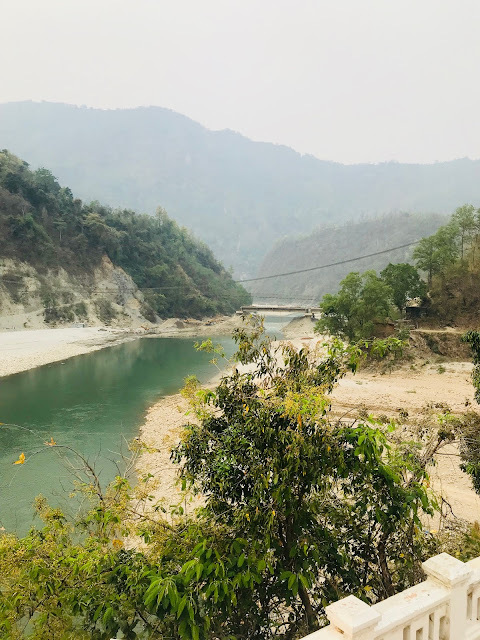 Rani Mahal is located in the bank of Kali Gandaki river. ‘Rani Mahal’ popurlay known as ‘Taj Mahal’ of Nepal. Rani Mahal was built in 1893 B.S by General Khadga Shmsher Rana as a memorial for his death wife. This palace has very elegant outlook. The environment around the palace is magnificent. The upper flowing of Kali Gandaki river in this region also has religious and spiritual importance. To the west-north of Tansen there lies the Bhairabsthan temple. It’s almost 10km far from Tansen. The temple of Bhairabsthan is on the top of small hill which provides wonderful scenery. 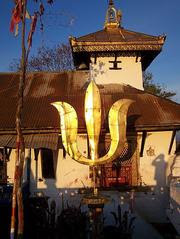 The main attraction of this temple is the big Trishul (Trident) which is situated in the front part of this temple. Animal sacrifice is also done in this temple by the visitors as the offering to the God Bhairab. 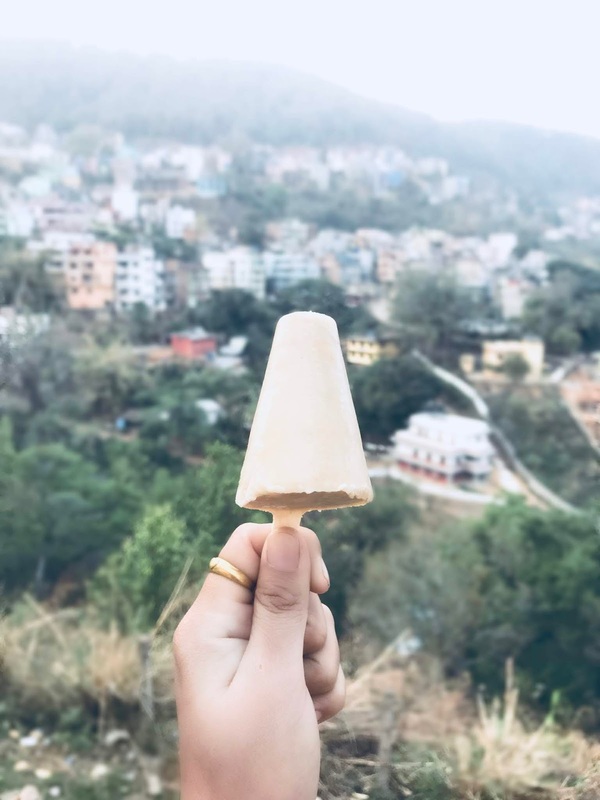 Palpa is widely known for its organic coffee in recent days. And this organic coffee can easily found in Tansen.Palpa is famous for hand-loomed fabric called ‘Dhaka’. Various products made from Dhaka fabric such as ‘Dhaka Topi’ (Nepali Cap), Scarf, bag, purse, and slippers can be found in local shops in Tansen. So products from ‘Dhaka’ fabric can be good souvenir from Tansen. Besides ‘Dhaka’, Tansen is also famous for metal utensil such as ‘Karuwa’ (Water-Jug) and ‘Aunti’ (Newari Jug – used for serving home-made alcohol). 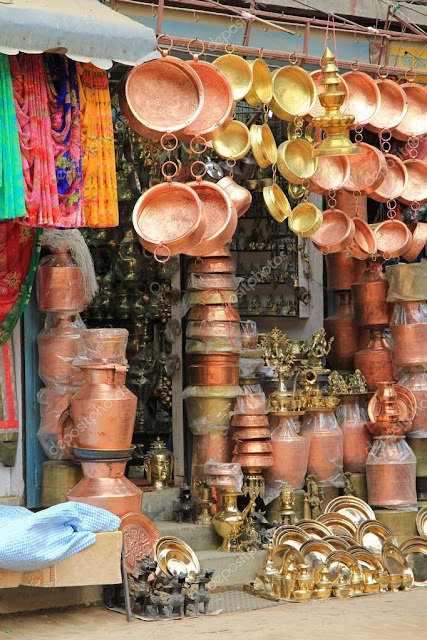 Except these two products; other traditional metal utensils are also manufactured in Tansen. By Bus : It takes around 8 to 10 hours by Bus from Kathmandu. By Air: Through Air- there are regular flights from Kathmandu to Bhairahawa which takes 45 minutes. And from Bhairahawa -Bus, Car, Van can be taken for drive to Tansen. It takes around 2.5 hours. From Pokhara: It takes around 4 to 5 hours of drive from Pokhara to Tansen. I had never heard about Kefir earlier. Lately, I've been seeing some of the posts about Mama’s Yogurt, who has been producing: cultured Kefir, Kefir face mask and kefir hair mask for quite a while. Kefir is basically a fermented drink which is made from milk. It can be made from both dairy and non-dairy milk. There are similarities in taste between yogurt and Kefir. But they are made differently. And they also differ in consistency. Kefir is lactose-free unlike yogurt. Kefir has thin consistency compared to yogurt. Regarding the nutrition, Kefir has plenty of nutrition comprising of vitamins, calcium, magnesium and potassium. Kefir is really good for the gut and it has many health benefits. Kefir has anti-inflammatory and anti-bacterial properties - so it works great on treating and healing Rosacea, Eczema and Acne. Similarly, Kefir contains natural AHA (Alpha Hydroxy Acid). AHA is very beneficial to skin. Because it helps to produce collagen, has anti-ageing properties and it also helps to balance out good bacteria required for the skin in removing the dead cells and making the skin glow. For the hair care- Kefir helps to fight against scalp infection and dandruff. As dandruff is one of the root causes of hair fall. So Kefir work as anti-hair fall agent and promoting the hair growth. This Cultured Kefir drink has sour-tart taste. I drank it as my morning drink. At the same time, I mixed this kefir drink with rice-flakes and ate it as afternoon snacks. Since, I’m lactose intolerant, everything made from dairy except ghee makes me mad. Especially, I feel bloated when I consume dairy products. This Kefir did not make me feel bloated. I would love to have it in upcoming days as well. Oatmeal with Honey has always been my favorite face mask, since couple of years. But this was my first time experience of using oatmeal with Kefir and also mixed with turmeric powder. Regarding the application, I firstly cleansed my face with cleanser and then applied this mask all over my face. I was expecting the consistency to be thick but it was kind of watery. However, it held well on the skin. I can feel the oats granules in the mask. I had kind of tingling feeling during my first application but not like the burning sensation. I applied it for 20 minutes. Then gently splashed water on my face and slowly exfoliated and cleansed the mask properly. With 3rd or 4th times of application, I can feel my skin to be soft and see some glow to my skin. 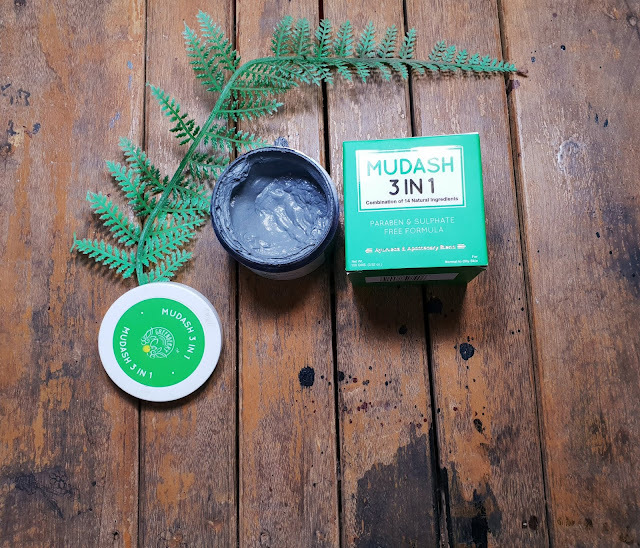 This mask is suitable for all skin-types; it made my skin moisturized and not tight. Honestly, I cannot talk much about this Hair Mask .Because I have very long and thick hair; so I was only able to use this mask once. However, with only one time application of this mask; I can say that it did good job in conditioning my hair. I think I need try few more times to see the effective result of this mask. I simply loved the packaging of Mama’s Yogurt product. It has earthy vibes. 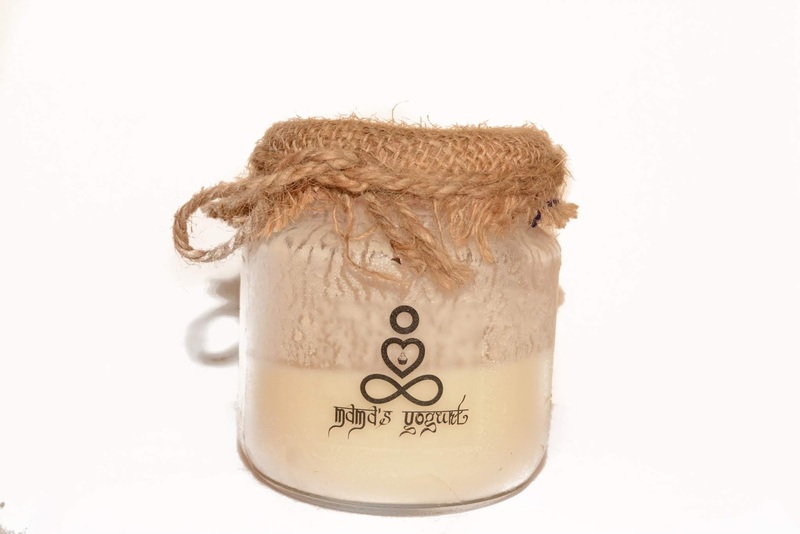 All of the products are being packaged in glass container rather than in plastic which is really good preference of this business.All in all I had a good experience in using all the products from Mama’s Yogurt. What comes first in your mind when I say “Women Empowerment”? For me women empowerment means a state when the woman is mentally, financially and emotionally independent. “Hatti Hatti” is a Social enterprise which main goal is to empower women. In conversation with Rijesh Rajkarnikar, the Marketing and HR Manager of ‘Hatti Hatti’, I came to know more detailed information about this organization. 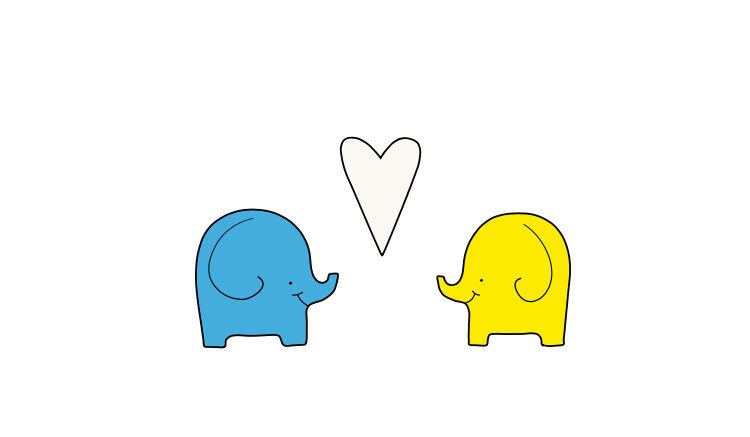 Story Behind "Hatti Hatti "
Hatti Hatti was founded by Charlotte Mellkvist and David Geiser from Sweden who came to Nepal in 2014 to volunteer in the organization named ‘Saath’ which works for people living with HIV and AIDS. After the volunteering experience, they thought of creating value in Nepalese community and especially for women. Initially they started with making and selling of Swedish Chocolate balls in Farmers Market. This initiative was successful but the founders were seeking for the sustainable alternative to empower women. 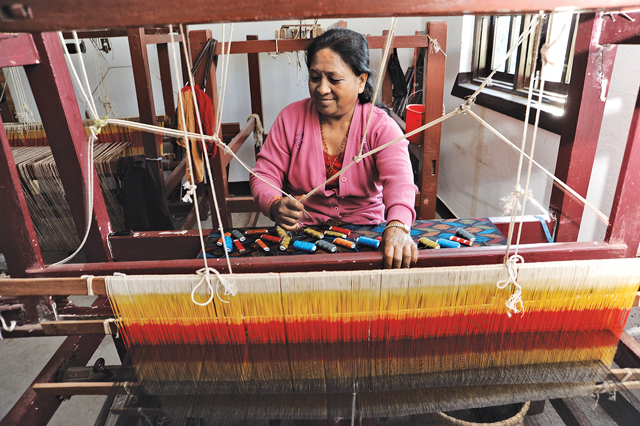 Thus, “Hatti Hatti” was born with idea of empowering women from marginalized communities by educating and providing tailoring skills so as to make them financially independent or to be an entrepreneur. The organization produces kimonos, bow ties, dresses, tote bags, etc. 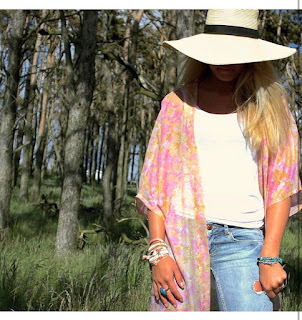 Fashion industry is one of the polluted industry in the world. From the consumer perspective including myself; we irrationally buy clothes. We just buy random clothes, which we are going to wear in few occasions and later those clothes are end up being in landfills. Issues are many but to shorten up: its individual responsibility to be conscious before buying clothes, opt for natural fabrics, outfit from recycled or up-cycled materials and its better to go for quality rather than quantity. 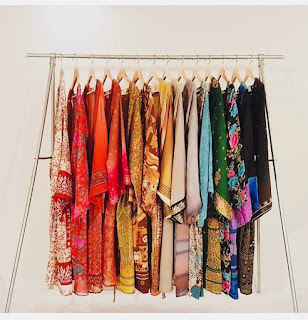 With the consciousness about the problems of fashion industry- Hatti Hatti is focused being the sustainable fashion brand.For Nepalese women-‘Saree’ is the most loved and frequently worn attire. 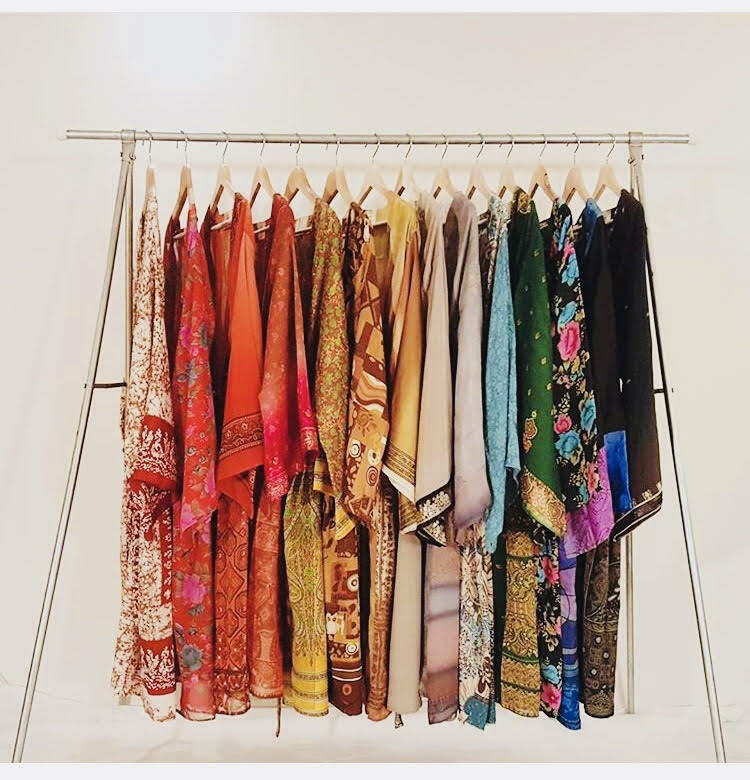 Taking this into the consideration with the aim of sustainable fashion practice; the organization reuses the secondhand ‘saree’ as a fabric to make their products. The organization mostly receives ‘saree’ as a donation. They also buy it from stores at very minimum price. They opt for ‘saree’ which are in the stock for many years. Earlier, the organization only produced kimonos but many pieces of fabrics were left-out while making kimonos. 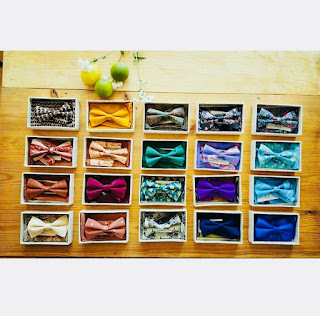 With this realization, “Hatti Hatti” team came out with the idea of utilizing those fabrics by making bow-ties. The sales channels of “Hatti Hatti” mainly comprised of few mediums. Firstly through their own office, some local stores especially focused in selling Nepalese products. Since the founders of “Hatti Hatti” are Swedish so they also exhibits the products in different markets such as small pop-up markets, Christmas markets in Sweden. And the organization is connecting with their target customers through social media platforms like Facebook and Instagram. 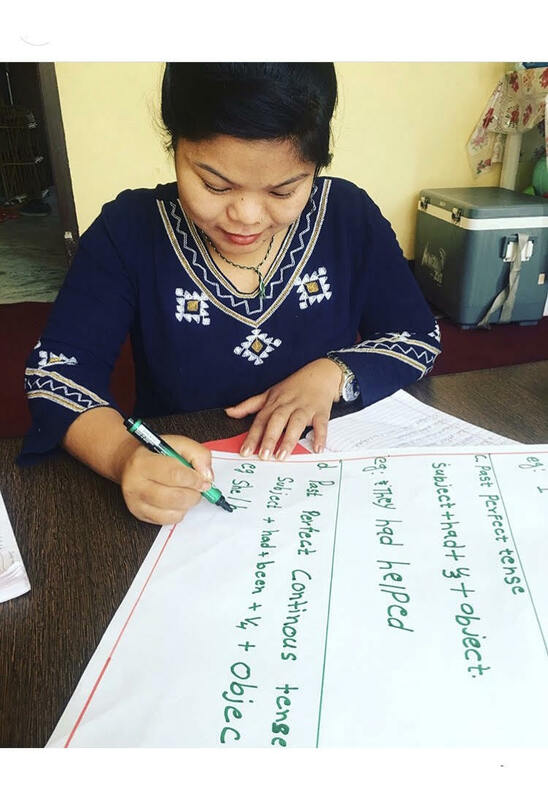 Referring again about the women empowerment, firstly the women are provided basic literacy education comprising of Math and English classes. Then the women are given tailoring training to make them skilled. During the training women are also paid with stipend. With the completion of this training- women are provided with the choice either to start their own business or to work in “Hatti Hatti”. If the women chose to start their own business then the organization also provides ‘seed fund’ to get the business operated. I knew that the selection process for trainee incorporated different factors; need based assessment is basically done. And the women are selected from marginalized communities and from rural areas. Summing up:‘Hatti Hatti’ being a social enterprise has adopted the social innovation approach as a specific tool to create sustainable value for the community. Being a beauty enthusiast , its always a fun to try out different beauty products. During this years , I have inclined more towards incorporating clean and natural beauty products as far as possible. Recently, I got my hands on the product called MUDASH 3 in 1 by Greenberry Organics . This product states to work in 3 ways: cleansing , scrubbing and as a mask . 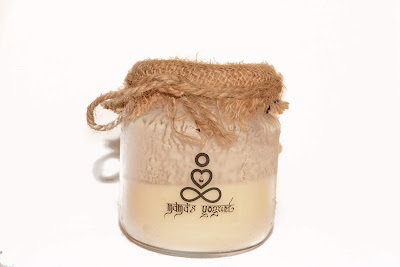 It is formulated with 14 Ayurvedic ingredients such as Kaolin, China Clay, Aloe Vera, Turmeric Powder , Jojoba Oil , Activated Charcoal, Tea Tree Oil and so on. The product claims to provide deep cleansing of pores by removing the dirt , oil and helping to unclogging the pores as making skin supple and fresh. I applied this product in a damp face, and then put it as a mask for 15 minutes . Then after I scrubbed it along with taking few drops of water on the face. With few minutes of scrubbing , I cleanse the mask thoroughly with water. Based on my past experience of using clay mask; this mask was not too much drying. I did not felt super tightening of my skin , with application of this mask. I think this mask suites equally to dry , oily and combination skin; mine having combination one. It has clearly stated having fragrance in the product. I wished it didn't have any. However, I could smell the tea tree oil in the product which is refreshing. While the product said it is good for exfoliating and it did not have granules like substance in the product unlike other physical exfoliator providing mild exfoliation. And its big thumbs up and can be used everyday. I have been using this product for a week every night. It really does help to cleanse the skin overall and not just the pores only. It didn't made my skin dry and didn't irritate either. Copyright © 2019 Glitzz N Grace. Powered by Blogger.